According to The Hollywood Reporter, the distribution deal between DreamWorks and Disney will end next year with the release of Steven Spielberg’s Roald Dahl adaptation The BFG, at which point Spielberg will most likely be packing up the studio and taking it to Universal, where DreamWorks has already held office space for years. The implications of this move mostly involve DreamWorks’ financial status and how it will pay for films and who it will pay to make films, all of which is pretty dull behind-the-scenes stuff. However, there’s one line in THR’s article that could have some big implications for future reboots. In discussing Spielberg’s involvement in Jurassic World, the article mentions that he’s “key on potential reboots of other Universal franchises such as Jaws and Back To The Future.” As suggested by io9, THR would only reference those potential reboots if there were actually discussions about them happening, and since Spielberg directed Jaws and executive produced Back To The Future, having him involved in a potential reboot of either would go a long way toward selling the idea to a reboot-adverse public. 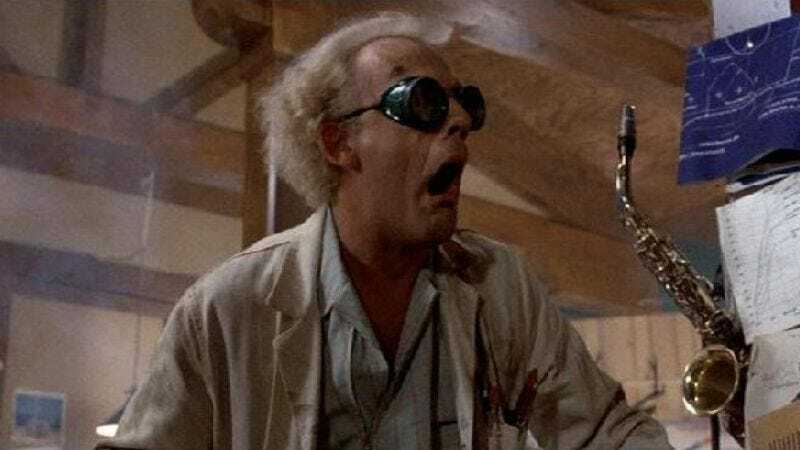 Of course, Universal would have to kill Bob Gale and Robert Zemeckis before it could touch Back To The Future, so it seems pretty unlikely that anything will come of this, but a reboot/remake is still a little more possible now than it ever has been. As for Jaws, we think a remake of that wouldn’t be so bad. Just imagine how much scarier a CGI shark will be. It could emote like a real shark!